SOIL SERVICE NEWS- Emerald Ash Borer, Critters, Organics, Mowing and Much More! 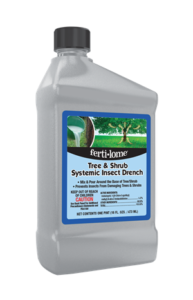 The sad truth is that you will eventually lose the tree but if it’s healthy now and you want to keep it as long as possible, you can either call a tree care company or treat it yourself with Ferti-lome Tree and Shrub Care soil drench. Your spring window to treat is early April to mid-May when trees actively move control products and nutrients from roots to leaves. We love hostas! They’re easy to grow and quite pretty. Unfortunately there are a couple of critters that also love them; slugs and those rascally rabbits. About this time every year we have a boatload of customers come in with holes in hosta leaves. Holes in the middle of the leaf are probably from slugs. They feed late at night then hide under mulch during the day. Rabbits take out big chunks along the leaf edges. Bunnies can take hostas down to the nub at one feeding and newly emerging plants are especially attractive to the furry little darlings. 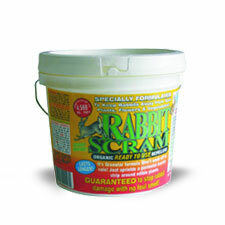 Your Soil Service Garden Center has a huge selection of organic plant foods from Espoma and Fox Farm’s Happy Frog Brand. We also have Hi-Yield sodium nitrate which is the ONLY organic quickly available nitrogen, and many choices of Hi-Yield and Ferti-lome traditional plant foods. 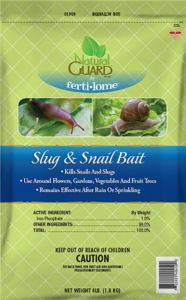 Your plants will thank you for feeding them! 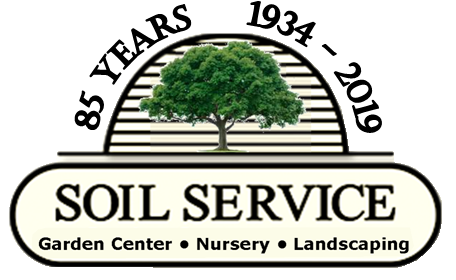 Your Soil Service Garden Center carries a full line of organics including potting mixes, mycorrhizae and control products. Here’s a short but by no means complete list of our organic product line. New for 2018 is Fox Farm’s Strawberry Fields (don’t you just love the name!) potting mix. 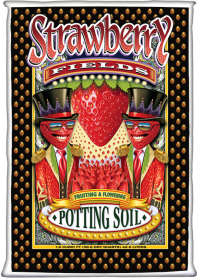 Strawberry Fields is a combination of Ocean Forest and Coco Loco potting mixes so in effect you get an organic mix that also has coco coir AND beneficial mycorhizzae fungi. It’s the best of both worlds! Ocean Forest is still an excellent choice if you apply mycorrhizae from a different product such as Happy Frog plant food. 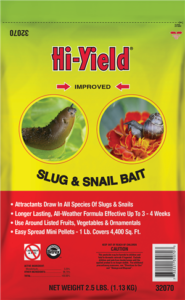 Insect Control– neem oil, pyrethroids (derivatives of natural insect control in chrysanthemums), Captain Jack’s Spinosad (bacteria that is a big improvement over Thuricide BT) and Natural Guard Spinosad with insecticidal soap. 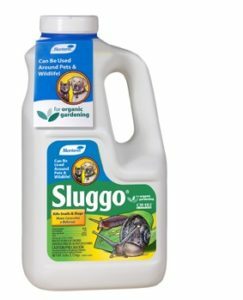 If you’re a bit confused about what control or fertilizer products are organic or traditional, your Garden Center came up with a simple way to tell the difference. Organic products have bright green shelf tags. 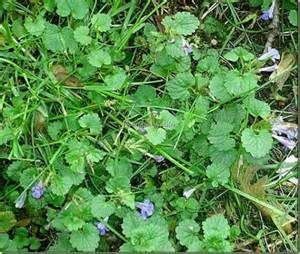 Wild Violets and Creeping Charlie (also called Ground Ivy) are two of the meanest weeds in Kansas City, and it’s not unusual for these troublemakers to hang out together. They look like harmless cute little plants at first, but trust us; ignore them long enough and they will take over your lawn. 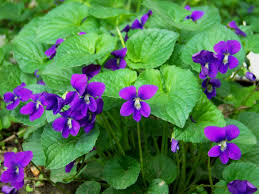 Violets are more difficult to control and unfortunately many products list them on their labels, but the reality is that Triclopyr (formerly Turflon) is the best product- and it also controls Creeping Charlie, clover, and other perennial broadleaves. This only comes in a concentrate, so you’ll need to break out the pump-up sprayer. 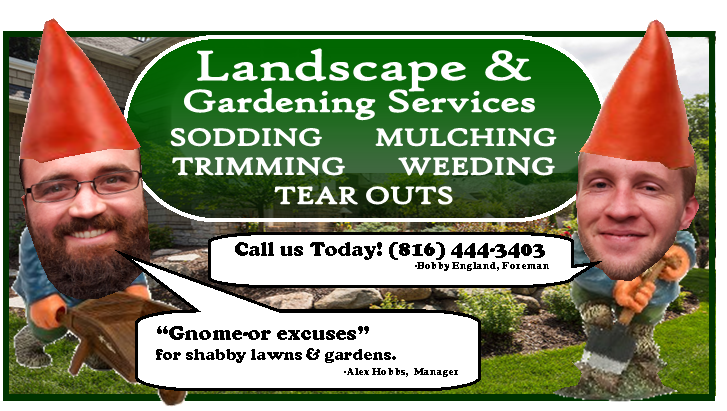 If you don’t have a sprayer, see us at the Soil Service Garden Center and we’ll fix you up. Ferti-lome Spreader-Sticker should always be used with Triclopyr. 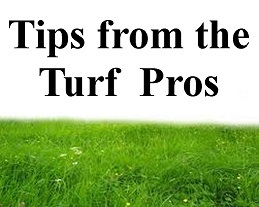 Be ready to treat several times during the year because new ones will pop up, but now is the time to start! Anyone who has a fescue lawn knows this is the time of year when it grows fast- as in REALLY FAST between now and around mid-May in normal years. This means we should mow more often than the typical once a week on Saturday morning. Mowing every 4-5 days is better for this grass until growth slows as we move into summer. Remember to keep the blade sharp and don’t mow when the grass is wet.